On 26 March Michel Birkenwald of Barnes Hedgehogs will be launching an exhibition of hedgehog art from local artists and young and old at the OSO Arts Centre on Barnes Green. 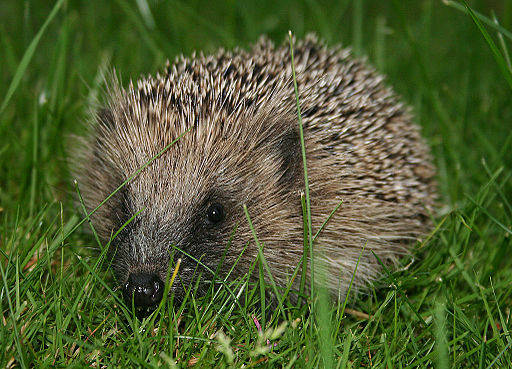 The evening will start with a drinks reception at 7pm followed by talk by Michel about the Barnes Hedgehog campaign at 7:30. The Hedgehog art will be on display until the end of April.